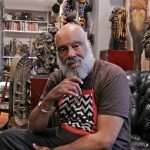 This article originally appeared on NJ Spotlight. Adult-use marijuana legalization is likely to be voted on by the entire state Legislature as soon as early next week. But since the bill was finalized Monday night, many lawmakers are concerned they haven’t been given enough time to thoroughly digest and assess its major points. What’s more, this measure is the first of its kind in the country and if it passes, could become model legislation for other states looking to legalize and set up a functioning cannabis economy. The ten other states that so far have legalized marijuana have done so by a ballot referendum or, in Vermont’s case, by legislation that didn’t allow for regulated sales. The current proposal was released hurriedly from committee and comes in at 176 pages. With accompanying medical and expungement bills, the entire package comes close to 300 pages. It’s not clear whether there will be enough votes to approve the bill, which requires 21 in the Senate and 41 in the Assembly for passage. While Gov. Phil Murphy has been hitting the phones to drum up votes in support of the legislation, it’s unknown how steadfast the opposition is, whether they have been holding out their support due to principle or just looking to horse-trade. Among legislators reportedly leaning towards “no” votes, Sen. Kip Bateman (R-Somerset) said a lack of transparency is keeping him from supporting the bill. The legislation — which contains over 20 changes from the previous version — was last up for a public hearing in November 2018 and even then, public testimony was restricted. 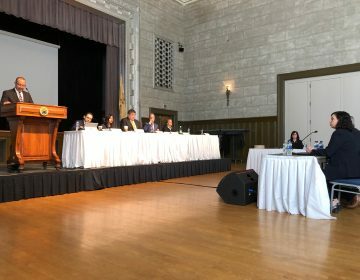 On Monday, the Senate Judiciary Committee declined to hear public testimony, sending a packed room of New Jerseyans home. On the Assembly committee side, public comments were limited to three minutes. But the bill’s strongest supporters, including sponsor Sen. Nicholas Scutari (D-Union), have decided that enough conversations have been had and the time to move is now. “No legislation can accomplish all things — and there is certainly room for improvement in this bill — but this plan is the first we’ve seen that can meaningfully begin to address the devastation that the drug war has wrought, especially on communities of color,” ACLU executive director Amol Sinha said in a statement. If this legislation were to pass next week, possession or use of one ounce or less (28.38 grams) of marijuana would be legal. Individuals aged 21 or older would be able to consume, purchase, or participate in the cannabis market at any level, though that wouldn’t start immediately. The bill’s authors have built in a buffer of six months to set up a five-person cannabis regulator panel, who would begin writing the guidelines and restrictions on the new industry. No cannabis business licenses would be granted until those regulators have established the rules. 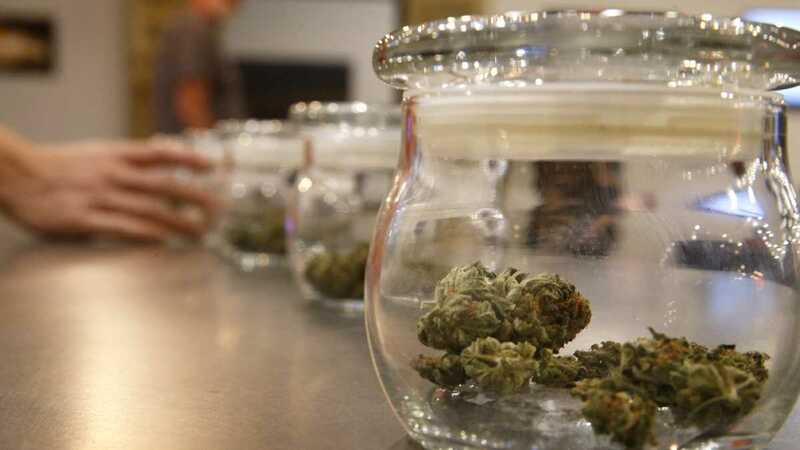 Retail sales could begin as soon as six months after the bill’s passage, however, as the state’s six medical marijuana dispensaries — Alternative Treatment Centers — are already licensed to sell (as long as they have enough product to serve patients). Looking at how other states have rolled out their programs and knowing how slowly things can move in Trenton, it’s more realistic to expect retail sales to begin in earnest at least a year from passage of legislation. The bill — and an accompanying measure — also includes language for an expedited expungement system to start clearing the records of those who have been arrested or convicted of low-level marijuana crimes in the past. That would take effect immediately. Those looking to indulge in the new cannabis market would have to stick to private homes or at indoor or outdoor “consumption areas” set up by retailers. Smoking or consuming cannabis products in public spaces would be prohibited, though hotels would be able to permit it in up to 20 percent of their guest rooms. New Jerseyans would also be able to get their cannabis delivered to them — as long as they don’t reside on federal land. Every delivery would be required to be made in person by a certified handler — no drone or self-driving car deliveries allowed — and delivery persons would be required to keep a log of every sale. Home-grown marijuana for personal use is not covered in the amended bill. Murphy has noted his primary driving force in collaborating with Senate President Steve Sweeney and Assembly Speaker Craig Coughlin to get this legalization deal done quickly is social justice. Indeed, data from the ACLU show marijuana prohibition laws disproportionately impact communities of color at an alarming rate: Despite similar instances of use, black New Jerseyans are nearly three times more likely to be arrested for marijuana possession than their white peers. Much of the conversation about legalization has focused on ways to right past wrongs done to those in black and brown communities. This bill would, among other things, de-schedule marijuana from a Schedule I controlled substance and thus reduce the associated penalties. It would also designate certain areas in the state as “Impact Zones” which would be first in line to host cannabis businesses. 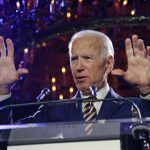 Those zones would be required to have a population of 120,000 or more or have a high crime index as measured by the State Police, an annual average unemployment rate of 15 percent, and rank in the top 33 percent for cannabis- or hashish-related arrests. 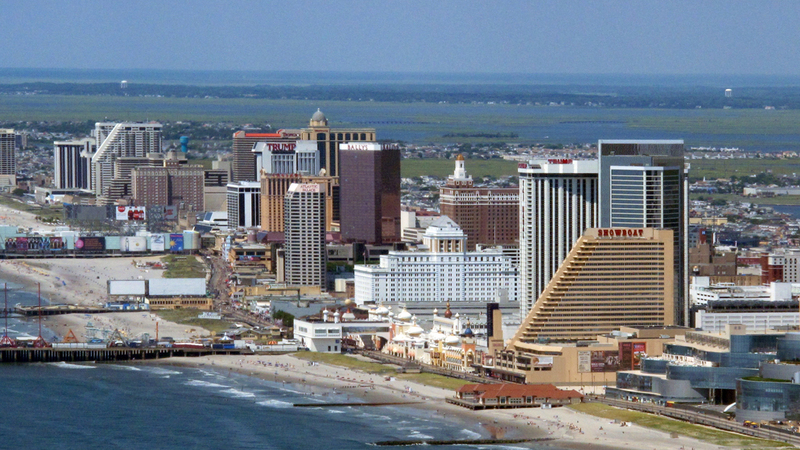 By that rubric, residents of Atlantic City, Bridgeton, Camden, East Orange, Elizabeth, Hamilton Township, Irvington, Jersey City, Newark, Millville, Passaic, Paterson, Perth Amboy, Plainfield, Trenton, and Vineland would be prioritized in the application process for cannabis businesses. What’s more, applications would be ranked, scored and reviewed on a points system to push applicants in minority communities to the top. An Office of Minority, Disabled Veterans, and Women Cannabis Business Development would be established to ensure that individuals in those categories were given a fair shot at participating in the cannabis market. To limit the involvement of powerful out-of-state industry players (especially those that are predominantly white and wealthy), the bill also requires as part of the licensing process that each person with a financial interest and decision-making authority in any cannabis business has an income of no more than $200,000 ($400,000 if filing jointly). To ensure fair labor practices, license applicants — with the exception of some small-business owners and minority-owned businesses — must also sign a Labor Peace Agreement ensuring they will hire workers represented by labor unions. State leaders’ foremost priority would be to establish a full-time, five-person Cannabis Regulatory Commission to monitor and regulate the burgeoning industry. The commission would have ultimate control over and responsibility for the new industry. In addition to powers of regulation over the licensing, purchase, sale, production, processing, transportation and delivery of marijuana in the state, the commission would also have investigation and subpoena power to, as the bill says, “compel the attendance of witnesses and the production of evidence” and be able to establish fees other than the set licensing and application fees. It could adopt, amend or repeal regulations as it sees fit. Commission members would serve five-year terms and receive an annual salary of no more than $125,000 (no more than $141,000 for the commission chair). No member of the commission would be permitted to have a conflict of interest with any cannabis grower, processor, wholesaler, or retailer. The commission would be required to make biannual reports to the governor and Legislature on things like regulation and enforcement impacts, costs, and program evaluations. 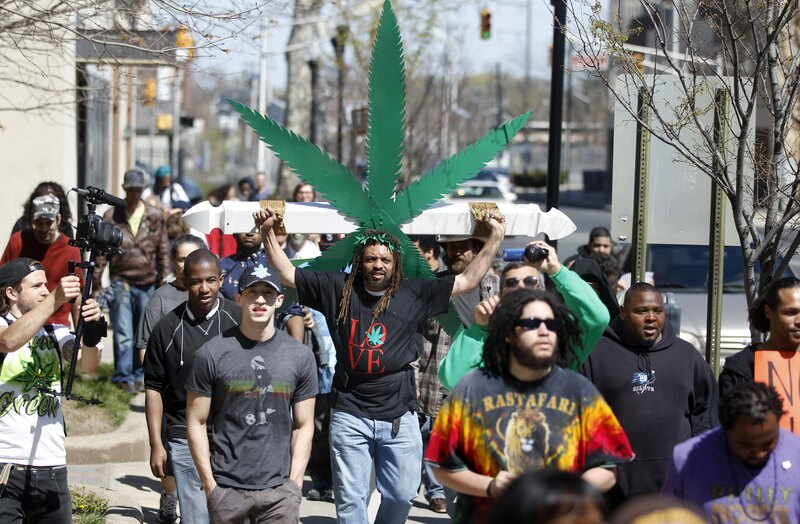 That reporting could mean New Jersey would become a source of significant academic research on legalization; a public research university in the state would be tasked with analyzing data on the criminal arrests or charges associated with cannabis crimes; motor vehicle stops for driving under the influence of cannabis; personal-use cannabis licenses; participation in the industry of those from socially and economically disadvantaged communities; and tax revenue generated. The expungement question has been one of the most vexing and could be the snag that keeps some lawmakers from voting “yes” next week. 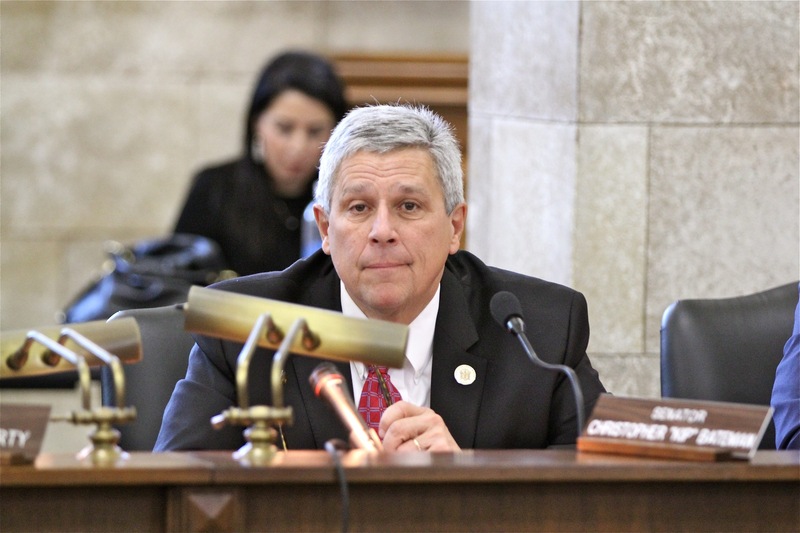 The process by which individuals get their criminal records scrubbed in New Jersey is costly, onerous and wrought with traps that can reset the entire process at every step. Removing the standard $75 expungement fee for marijuana-related applications. But some advocates still say those expungement details don’t go far enough. Newark Mayor Ras Baraka testified before the Assembly committee on Monday that it shouldn’t be up to the individual convicted of marijuana crimes to apply for an expungement at all. That should be handled automatically by the state, he argued. Some lawmakers have questioned the five-pound amount as well, noting that the weight is much greater than the 28 grams legalized under the bill. Scutari said state law operates with a bracket system for marijuana possession charges. One group covers offenses under 50 grams, another from 50 grams up to five pounds. Under the bill as written, possession of 50 grams or less of marijuana would only be subject to a civil penalty carrying a fee of $50. 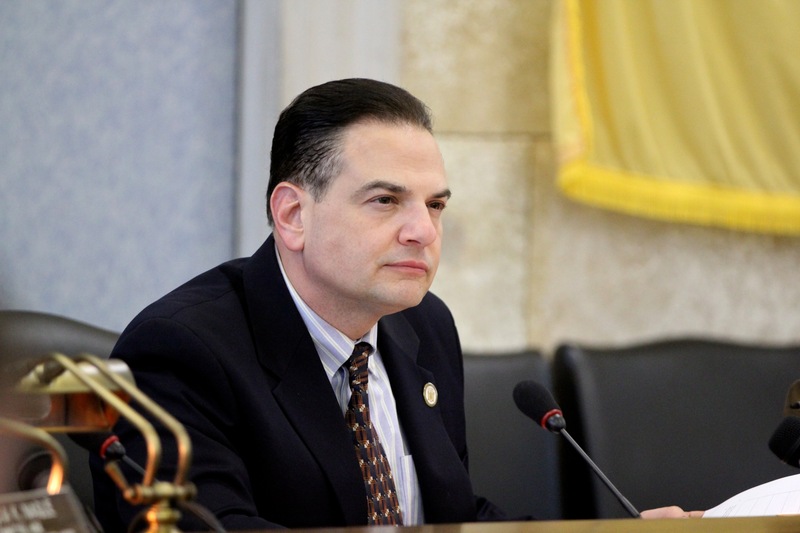 So, the legislation seeks to, as Scutari said, protect those caught with 50 grams from being lumped into a higher bracket and given a more serious penalty. After much hemming and hawing over the rate at which marijuana would be taxed in New Jersey — Sweeney wanted to keep it low to starve the black market, Murphy wanted it to be high to generate revenue for the state — the bill landed on a flat excise tax of $42 per ounce which would protect the industry from big swings in marijuana pricing as states like Colorado and Oregon have dealt with since legalizing. Localities would be able to impose a retail tax of up to a 3 percent, up to a 2 percent tax on growers and processors, and 1 percent on wholesalers operating within their borders. 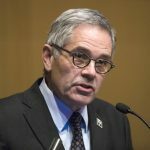 Among the last amendments made to the bill was for a “transfer fee” that would be applied to so-called vertically-integrated businesses — those that do it all: grow, package, and sell to the public — that would ensure municipalities could claim their entire combined 8 percent tax revenue. Those tax rates would not necessarily be forever. 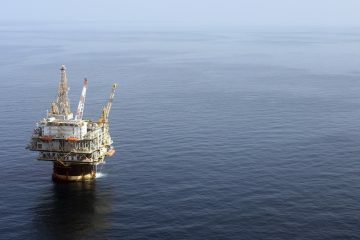 The commission would be required to evaluate them and complete a report three years out, recommending any changes based on market fluctuations. Medical marijuana will continue to be untaxed. 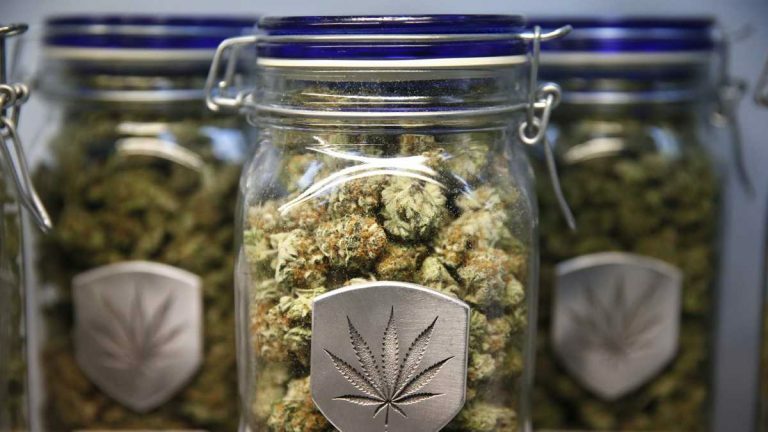 The tax revenues collected from a new legal marijuana industry would be deposited in a “Cannabis Regulatory and Expungement Act Modernization Fund” and used to fund the commission’s operations, costs of enforcement, costs related to expungements and to reimburse county or municipalities the cost of law enforcement training. Any money left over would be deposited in the state’s general fund. Though state-level leaders have the most power in determining the structure of the legal market, mayors and local leaders have fought for control over how marijuana enters or does not enter their communities. Localities would have the power to govern the time, location, manner and number of cannabis establishments that operate within their borders and could prohibit any operation at all. For prohibition, they would need to enact an ordinance, something that more than 50 localities already have passed or are considering. Unfortunately for the latter, the bill rules those ordinances null and void after passage. Those municipalities would need to enact new ordinances based on the “specific authority to do so” by the bill. But there’s a deadline involved. Municipalities only have 180 days after the law’s effective date to bar cannabis businesses from operating within their borders. If they miss that window, it is assumed marijuana businesses are welcome. The next time they could prohibit such businesses would be after five years — and every five-year period thereafter. Even in that case, the ordinance would have to apply to future cannabis shops or growers and could not impact ones already operating. Local governments could also impose a separate licensing process if they chose and would be sent copies of every application filed with the commission that involved their jurisdictions. A municipality could also enact an ordinance making it illegal to consume edibles, or other non-smoking forms of cannabis in a public place. Localities have also been concerned about the costs associated with protecting their neighborhoods and enforcing cannabis laws. New Jersey spends approximately $127 million a year on the enforcement costs of marijuana possession — a dollar amount advocates say would shrink substantially once legalization takes effect and arrests go down. 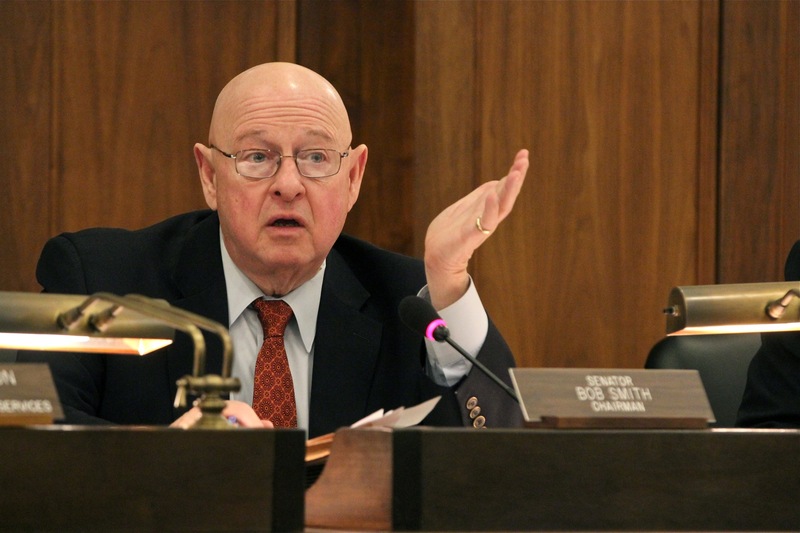 At the Senate hearing Monday night, Sen. Bob Smith (D-Middlesex) expressed concern that the cost for such training and employment of extra officers would fall on municipalities. The bill would reimburse local costs to train Drug Recognition Experts (DREs) to work in communities and would also cover State Police costs to provide DRE training for police officers and drug dogs statewide. It would also set up a task force to investigate the influence of cannabis on the ability to drive. Even if this bill passes, driving under the influence of cannabis would remain illegal. It is notable, however, that there is currently no reliable roadside system to test levels of THC (the psychoactive component of cannabis) in drivers, like a “breathalyzer” for alcohol. New in this bill is a provision that may make enforcement of other controlled substances a bit muddy for police, however. If an individual is in possession of an item that “appears to be for use, intended for use, or designed for use” with cannabis, that alone doesn’t count for “reasonable suspicion” that the item is drug paraphernalia, even if that item can be used for ingesting other illegal or dangerous substances. The odor of cannabis alone also would no longer be enough to investigate — a rationale that advocates say has long been used to target young men and women of color. However, the presence of an unsealed cannabis package in a car or any container other than the original packaging would be enough to take action in much the same way as an open container of alcohol would be. Those who get the licenses would not be able to claim any economic incentives, including Urban Enterprise Zone incentives. License applications would begin being accepted and processed within 30 days of the commission setting up rules and regulations — and businesses could begin sales not more than 180 days after those rules are adopted. At least 35 percent of the total number of licenses issued for each class would have to be “conditional,” meaning they are subject to an abbreviated licensing process, have 120 days to ensure they meet all the commission’s licensing requirements, and are conducting business as promised in their application before they would be issued a full annual license. This process, lawmakers assert, would allow individuals to get in line for a license even if they are amid acquiring enough money or insurance to start their business. This is an attempt to deal with a common question raised by individuals from poor backgrounds or those anticipating being released from jail who aren’t as financially stable as their wealthy, well-connected peers. 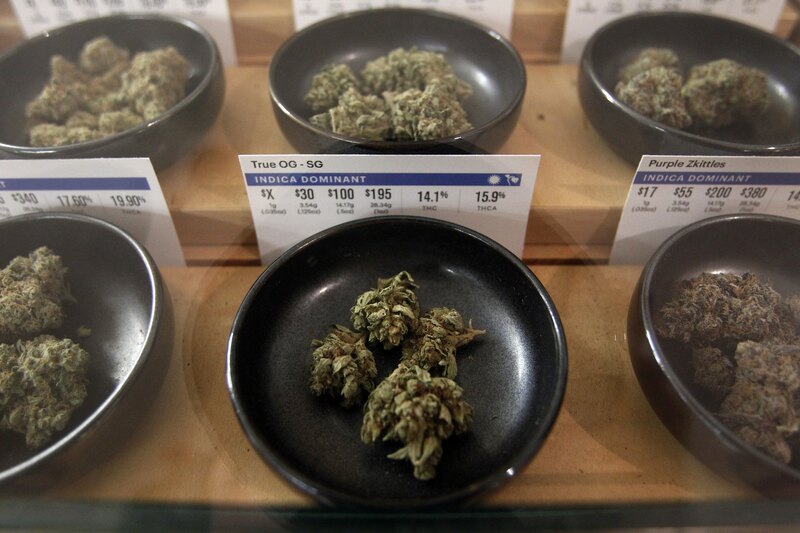 License applications would be scored and prioritized to give certain categories of applicants first dibs, including those who are in a collective bargaining agreement with a labor organization, any applicant that has entered into an agreement with a college or university to create a curriculum focused on “growing, processing, wholesaling, and retail sales of personal use cannabis and cannabis items,” applicants located in impact zones and those who present a plan to employ 25 percent of employees who reside in an impact zone (more points go to those who have lived in one of those communities for three or more consecutive years). At least 10 percent of each class of license would go to “micro-businesses” and at least 25 percent of the total number of licenses would be required to do the same. Micro-businesses are those that are run and owned 100 percent by a New Jersey resident, employ no more than 10 people, and operate a business covering no more than 2,500 square feet. Thirty percent of adult use recreational licenses would go to minority, women, or disabled veteran-owned businesses (15 percent to minorities and 15 percent to disabled veterans). The legislation also sets up requirements for cannabis packaging and advertising to ensure that the product would not be easily accessible, or marketed, specifically to children. Cannabis items would have to be packaged with a scannable tracking stamp, in opaque child-resistant special packaging. They must also have a label that “informs consumers about safe cannabis use and warns of the consequences of misuse or overuse” as well as the nationwide toll-free phone number for poison control. Those labels would have to include information like the amount of THC, serving size, weight, scientific or slang strain name, growth method (whether or not it is organic) and a list of all pesticides used during the growing process. The bill sets a “standardized serving of cannabis products” at no more than 10 milligrams of active THC (no more than 100 milligrams of active THC for edibles). Packaging would also be prohibited from showing anyone under the legal age consuming cannabis and should not include cartoons, toys, or colorful characters. Moreover, no licensed cannabis establishment would be permitted to broadcast advertisements for any cannabis items on television or radio between the hours of 6 a.m. and 10 p.m. and the business would have to have “reliable evidence that at least 71.6 percent of the audience for the advertisement is reasonably expected to be 21 years of age or older.” No cannabis-related business would be permitted to advertise within 200 feet of an elementary or secondary school grounds. The implications for the workplace of legalization have had business leaders in the state wringing their hands. Employers here could no longer use cannabis use as a reason to fire or not hire a prospective employee “unless the employer has a rational basis for doing so” related to the responsibilities of the job (such as operating heavy machinery). But employers also wouldn’t be able to outright ask, or force employees or prospective employees to disclose, whether they use cannabis. Employers would not be required to permit the use, growth, possession or transfer of cannabis on-site, and could still maintain policies prohibiting cannabis use or intoxication by employees during work hours. Employers also could not deny or take adverse action against any applicant for employment if they have been arrested, charged or convicted of a low-level marijuana-related charge. Many in the business community expect to receive answers to questions (for example, regarding drug tests, medical marijuana in the workplace, assessing impairment) through the rules set up by the regulatory commission or by the courts if legalization were to pass. As extensive as the bill is, its language is still being haggled over. 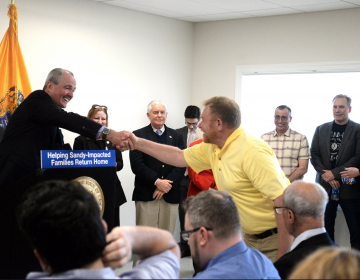 Indeed, Murphy recently met with the New Jersey Urban Mayors Association to hear their concerns regarding expungements. And the governor will be meeting with advocates and faith leaders later today to keep the conversation going. Likely not much will change, but there are still some unconvinced legislators that will need to be swayed in order to get this over the finish line. The big question in Trenton now is whether Murphy and other supporters of the bill have the votes to make New Jersey the first state to legalize, tax, regulate, and expunge all at once.